AK Info Institute of advance Technology is an ISO 9001:2008 Certified Institute register of govt of Bihar. AK Info Institute of Advance Technologies is a premier technical training institute in cross all over India Having more than 8 years of Experience in training sector, AK Info is founded to deliver the same standard & quality extensive experience in mobile phone repair training, tablets, laptops, PCs & advanced networking. Chip level training , laptop chip level service training, computer chip level training, motherboard chip level training, mobile chip level training ,laptop service training, Laptop offline / online service training, laptop full day service training, regular laptop service training with all advance training like Smartphone, ipad, iphone hardware data recovery course and also all brand’s mobile & laptop repairing, AK Info has become a benchmark with largest number of mobile repair engineers in India today. India that provides various vocational courses to students as well as professionals. We are one of the best training providers with fully equipped workshops and Comprehensive course for our students as well prosaically . AK Info has well established training across all over India equipped with highly sophisticated instruments like Projectors, IRDA, SMD machine, LCR meter, Oscilloscope. 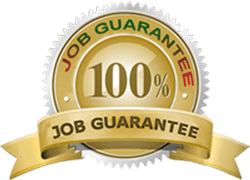 We also provides fast track courses and Special classes for working people We also have the facility for the students who do not have time to come for the regular classes. AK Info institute is a premier mobile phone repair computer, laptop and tablet pc Training institute and one of the best in india with a well-established training centre. We provide computerized mobile repairing course in Patna and Hajipur starting from basics to chip-level. 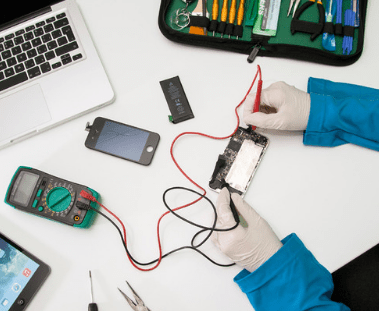 Our instructors are practicing experts with adequate field experience in the gsm and cdma phone repair industry. Ak info institute of Advance Technologies started with conducting mobile repairing course in Patna & has now diversified into courses in repairs of smart phones, tablets, laptops, PCs and advanced networking. Latest Tool's & Software Box. Fill out the form below & we’ll get back to you immediately.